SLN assistant editor Kapil Summan reflects on the presumption of innocence in one of the best legal books of modern times. 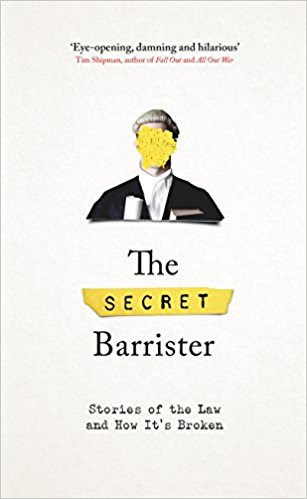 The book is a broadside against a justice system of pervasive inefficiencies; unrelenting adjournments; beleaguered lawyers and court users treated with a carelessness tantamount to contempt. The iniquities borne by complainants, defendants and lawyers and the incompetence behind them are its dominant themes. But in a climate in which accused persons are now routinely pre-judged on social media and legal aid in England and Scotland is in dire straits it is especially important to consider the slings and arrows dealt those in the dock.